ICD P: R: Connection to the Ethernet/Internet. 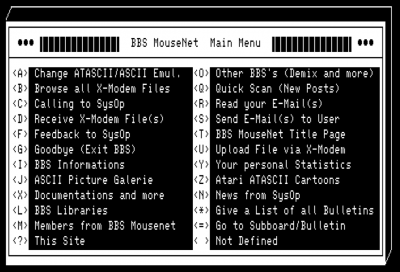 BBS MouseNet is online since 2003. 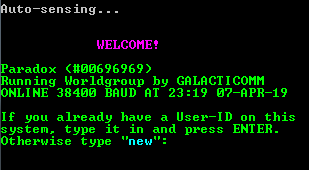 Use Syncterm for Windows to see this BBS in ATASCII.